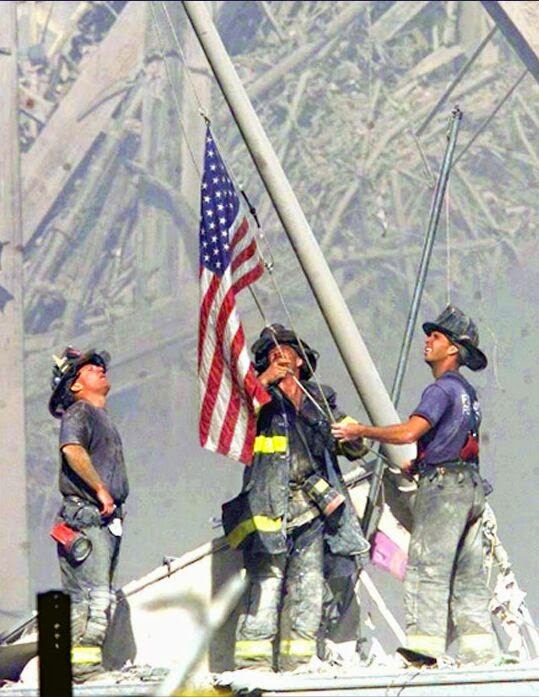 Read more on my main blog, Healthy Moms Magazine | Remembering September 11. Please leave me a comment there! I would love to hear about what you remember from that day.